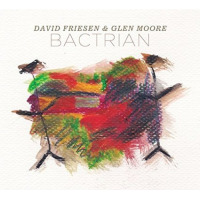 Koonse and Friesen reminiscent of the gentility of Metheny and Haden; this tune with intense keys. 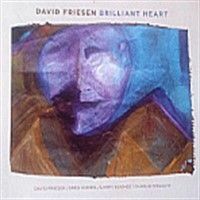 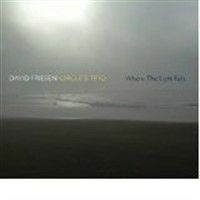 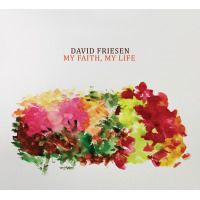 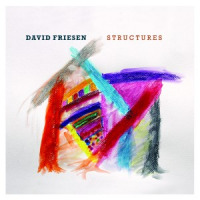 David Friesen has long been a first-rate “talent scout.” Having introduced Uwe Kropinski, Randy Porter, and Alan Jones, on "Where The Light Falls", he brings together pianist Greg Goebel and drummer Charlie Doggett, in the company of veteran guitarist Larry Koonse. 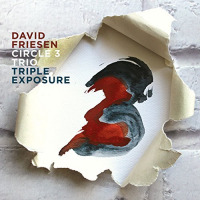 Disc One begins with “Playground”: a joyous, frisky, appropriate “recess” piece, the tune filled with melodic invention, first-rate unison work, and lively charm.